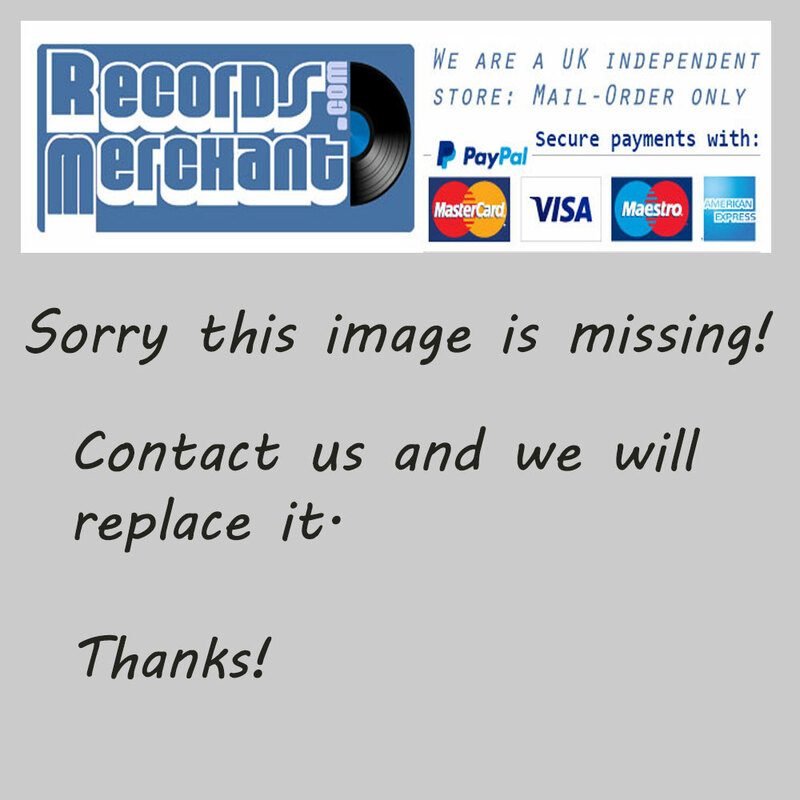 Format: Vinyl Record LP, Musart Records. USA release, no date. 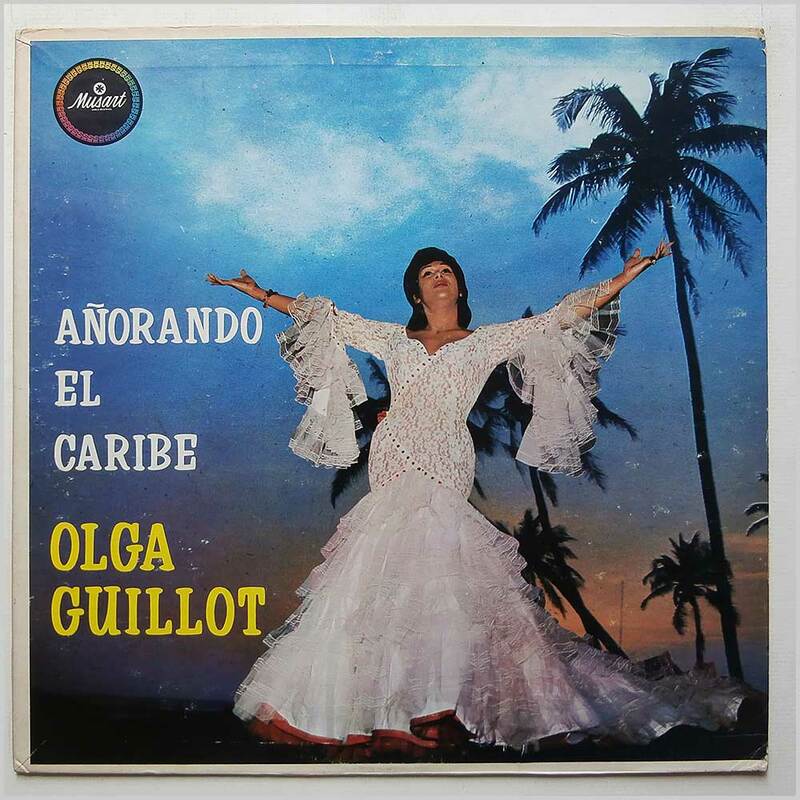 Cuban music LP release from Cuban singer Olga Guillot with the orchestras of Alejandro Sosa, Naco Rosales and Jorge Ortega. 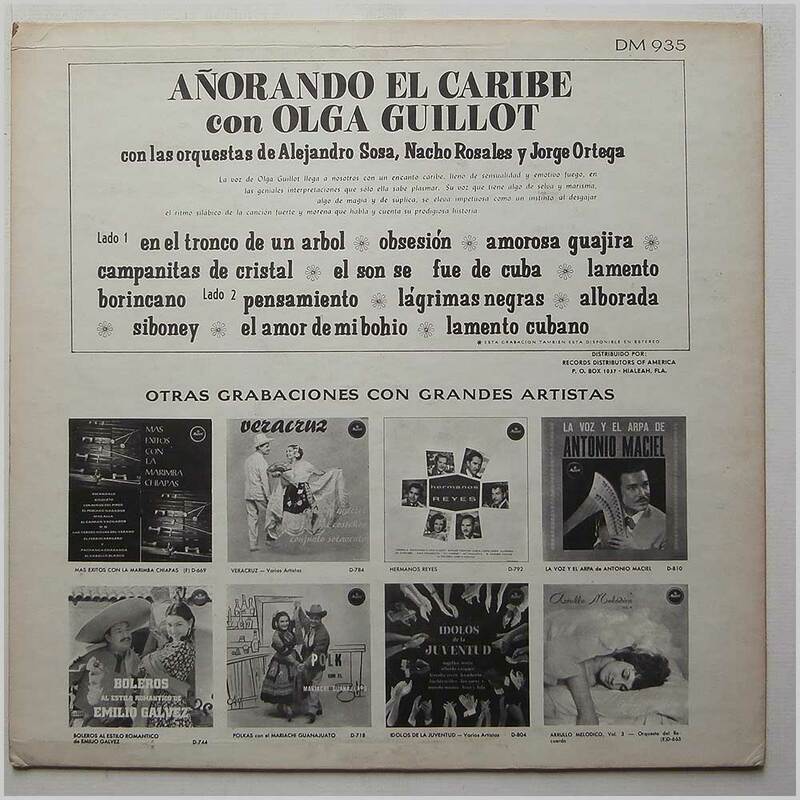 Classic Cuban music LP. Lovely fresh and clean copy. Format: Vinyl Record 12in, Musart Records. Spain release, no date. 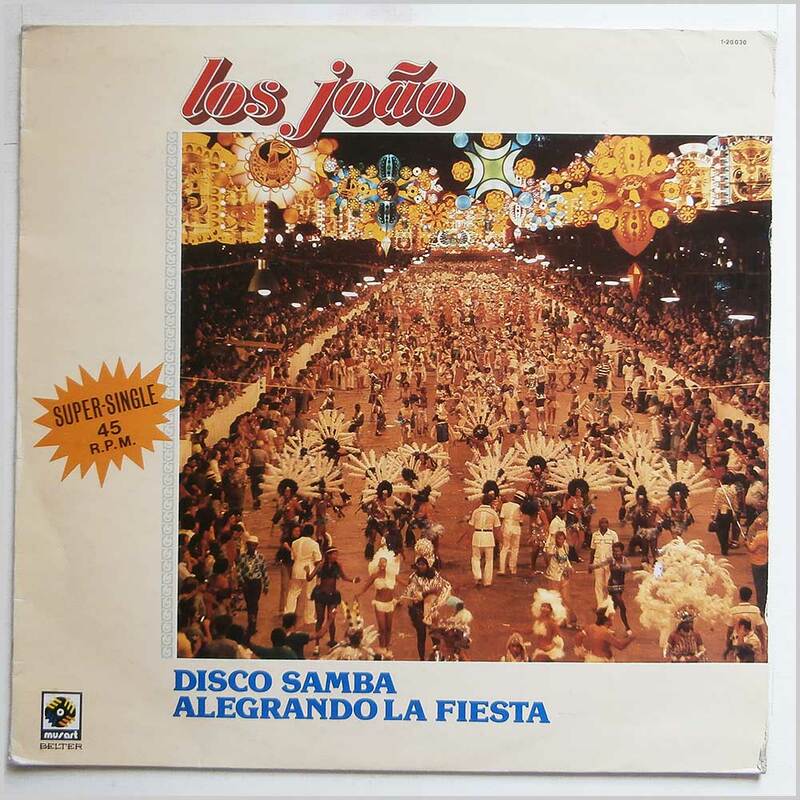 Brazilian music 12 inch single release from Los Joao. 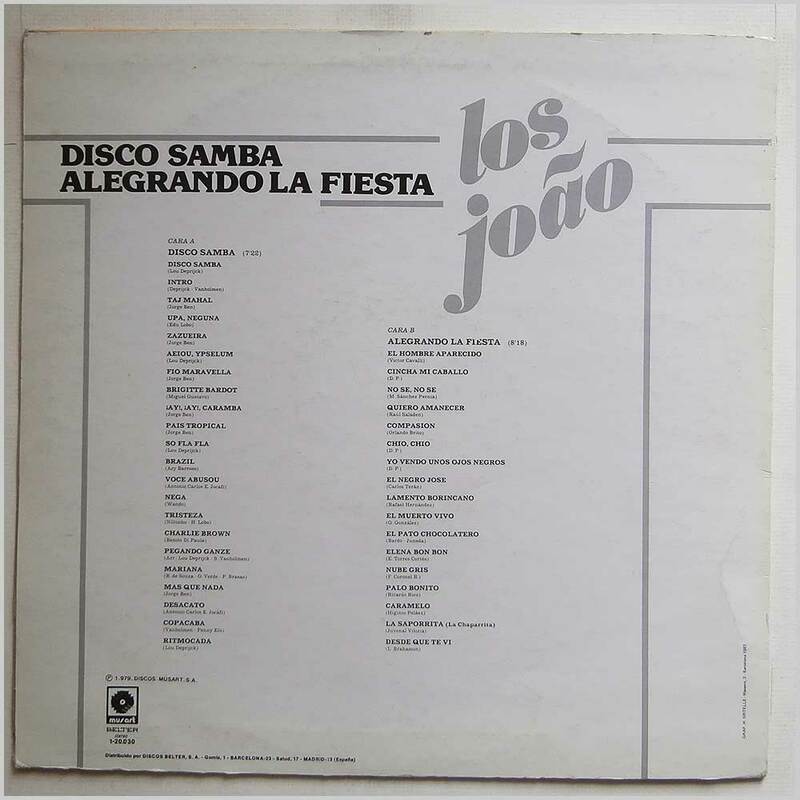 Classic Brazilian Samba Disco music 12in. Some light wear to jacket.